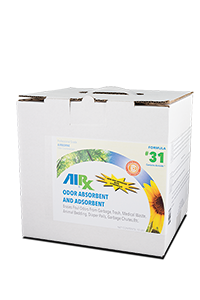 Find products for dealing with sub-surface odor problems here! Airx Labs has plenty of products to eliminate those foul sub-surface smells that wont seem to go away. 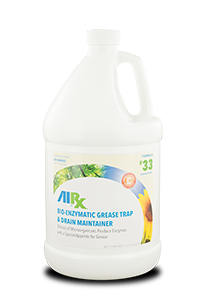 Sub-Surface odors can be the hidden cause behind lingering foul odors. 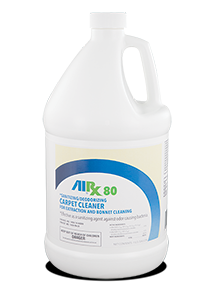 Sub-surface odor control situations could be cleaning up carpets, porous tile, certain fabrics and molds need to be treated with specific products. Just cleaning the surface and making the mess "visibly" go away in most cases is not enough to totally eliminate the odor problem. 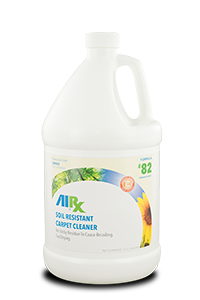 Airx Laboratorie's specially designed sub-surface products offer multiple ways to tackle a variety of odor control situations.